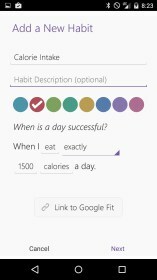 HabitBull - Habit Tracker – Soft for Android 2018 – Free download. 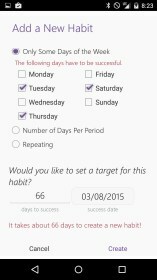 HabitBull - Habit Tracker – A great way to manage your habits, if you're good at managing other things. 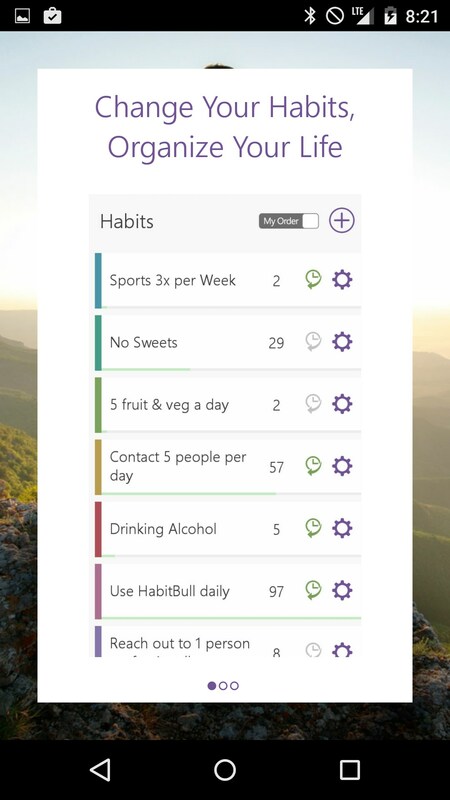 HabitBull for Android is an app that takes an interesting shot at helping you curb some of your bad habits; or maybe developing new, healthier or better habits. Setup is incredibly simple. 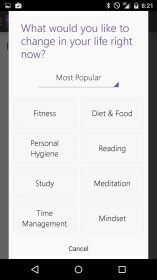 Press the gargantuan plus button to name a habit to kick or get into, decide how you want to record your response, and then press save. It’s that simple. One day our phones will be imbedded into our minds, so apps like these will be automatic. Accidentally smoked a cigarette while trying to quit? Zap! You’ve been shocked as a form of negative reinforcement, better luck tomorrow! 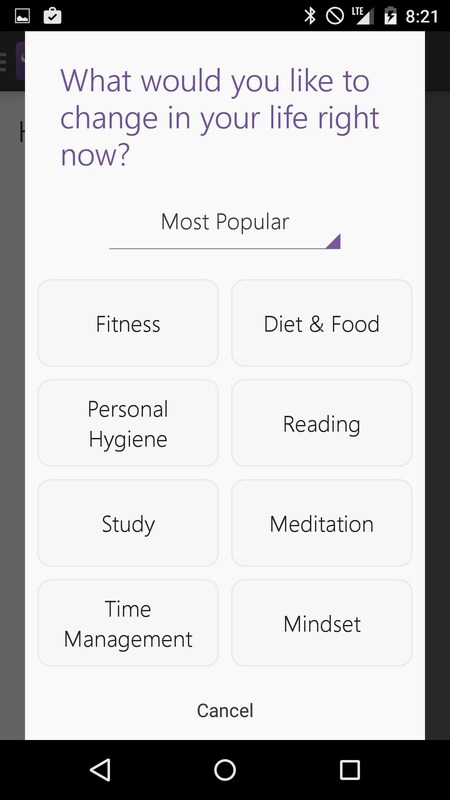 Fortunately, this app can only bug you with constant reminders and vibrations. That’s the downside to apps like these though. No, not that they don’t send electro shocks through your body, but that we’re all humans, and can easily skip logging information. 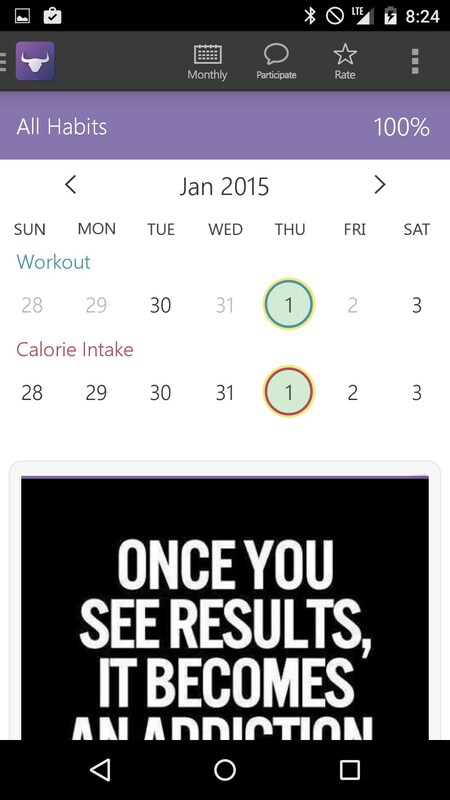 In fact, learning to use this app everyday is a habit you’ve gotta get into on your own. The good news is that it tries to make the process as simple as possible. 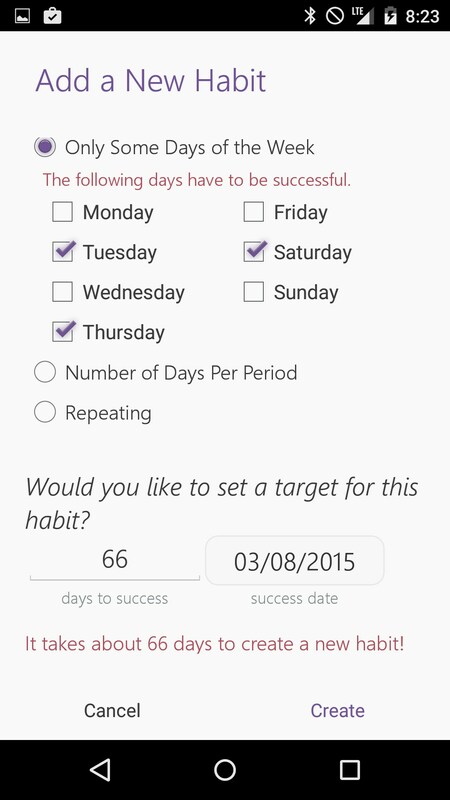 For instance, when you create a new habit, it asks you three ways to log the info. 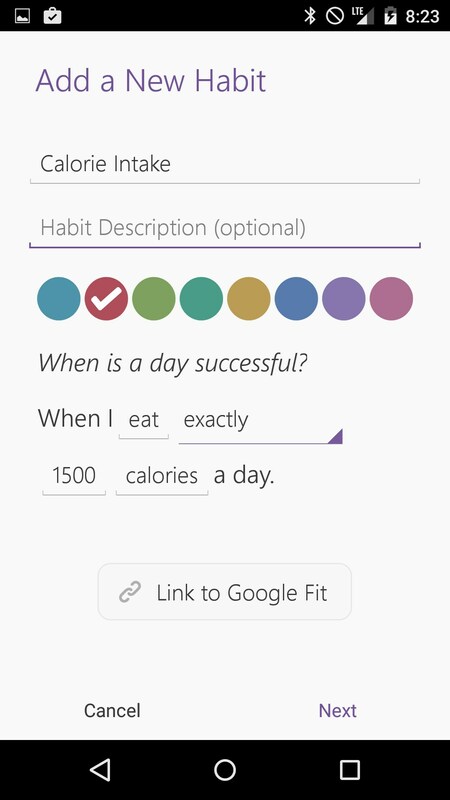 The first lets you simply say whether or not you completed the goal. That’s it. 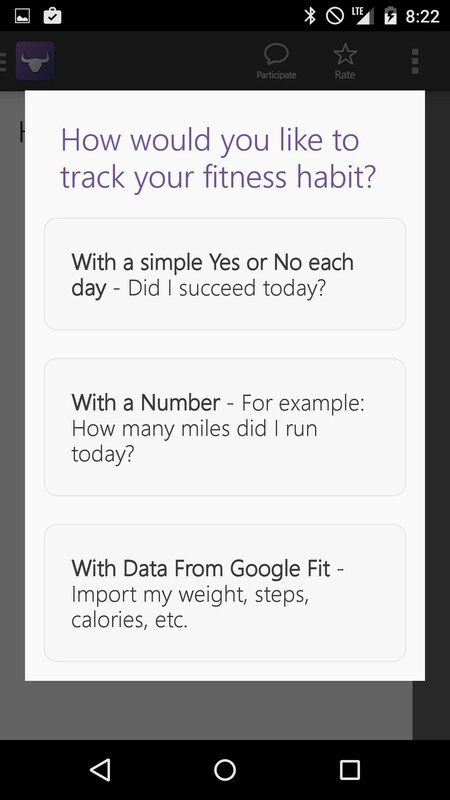 The next asks you to log numbers. Just in case you like math. 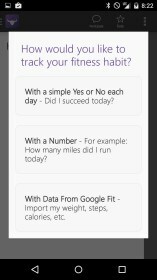 The last way is the closest to automation you’ll get, and that’s importing your fit data from other devices like Google Fit or the Nike Fuel band, just to name a few. Logging these things is simple too. 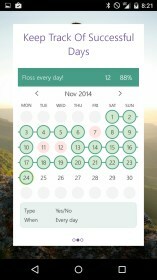 Just click on the calendar and it’ll ask you if you completed it, to insert the numbers, or just do its thing by itself. 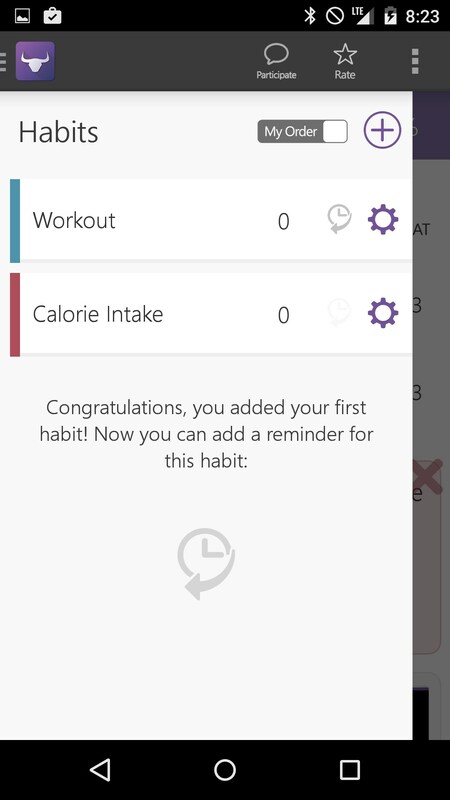 Overall, I think HabitBull is great for people who are already organized enough, and just need an app for keeping track of new or bad habits. Unfortunately, for people like me, we’ll forget about the app the next day, or get so fed up with the constant reminders that the app gets uninstalled. Tried different ways to install in Samsung Galxy S4 (Adroid 4.3) to no avail. I get the following: " This app is incompatible with all of your devices." Is there any workaround to get it installed?